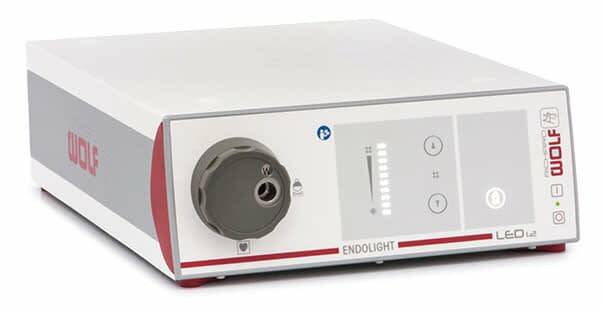 Safe-start functions: ENDOLIGHT LED 2.2 responds to very short interruptions in the operating voltage by immediately returning to normal mode. If the interuption lasts for more than 5 seconds, the device switches to safe-start mode. 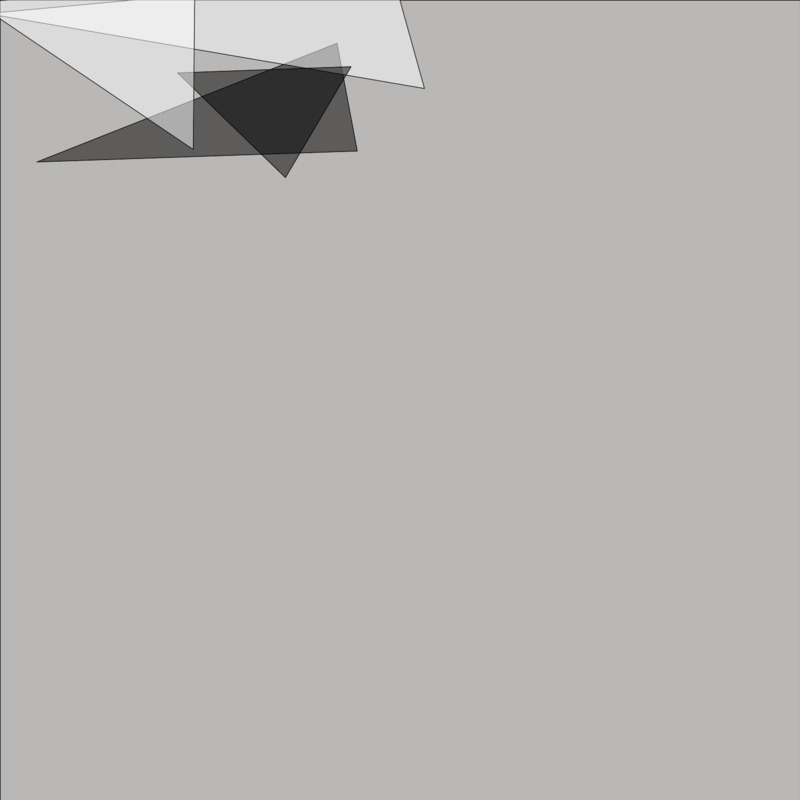 Light emits again only after confirmation by the user. Uncompromissing cost reduction: The light socket is optimized for Richard Wolf light cables. Safe-start function: The device responds to an interruption by switching to standy mode. Light emits again only after confirmation by user. 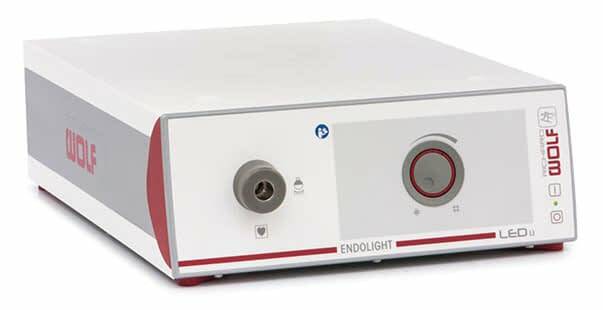 Safe Start function: ENDOLIGHT LED 1.2 responds to very short interruptions in the operating voltage by immediately returning to normal mode. If the interuption last for more than 5 seconds, the device switches to stabdy mode. The new Sharp. The new Authentic. The new Efficient. With four times the resolution of regular HD, 4K technology gives sharpness a new meaning. Fine details are more visible. Spatial depth is magnified. And colors are truer. 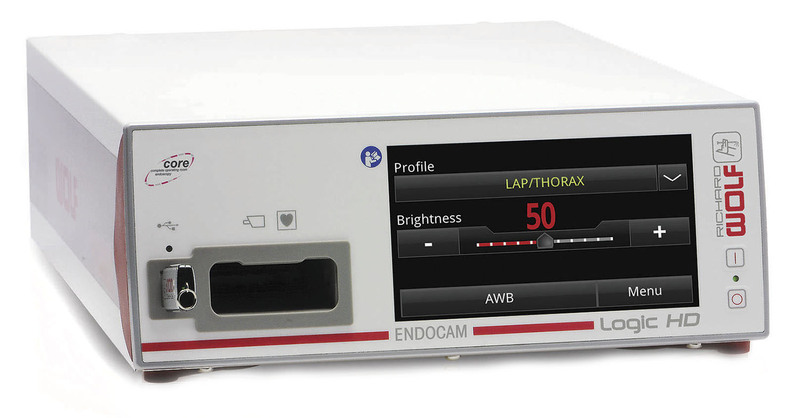 The new ENDOCAM Logic 4K system from Richard Wolf brings the brilliance of 4K to the operating room. An innovative turnkey system with intelligent LED light course, efficient ligh cables, brilliant monitors and a multiple camera heads – ENDOCAM Logic HD also part of core nova, the integration solution from Richard Wolf. Pendulum camera head “PENDUAL”: The multiple award winning pendulum housing can be converted into a straight camera head simply by twisting (e.g. for rigid URS). 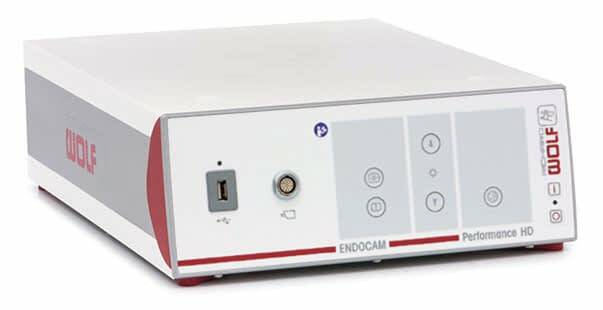 ENDOCAM Logic HD has a large number of easily selectable application profiles that have been tested in clinical operation. ENDOCAM Performance HD delivers the best possible efficiency at a comparably competitive price. The powerful, easy-to-use 1-chip camera head allows highly-detailed images to be rendered and saved. 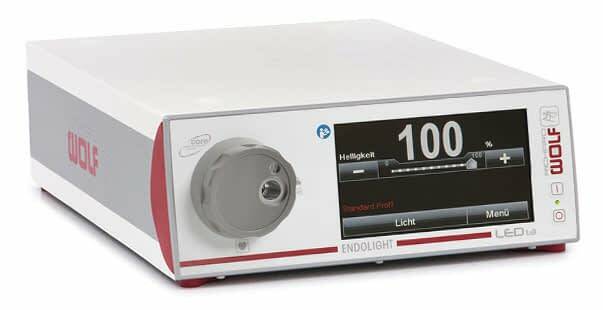 ENDOCAM Performance HD is the perfect solution for interdisciplinary use in endoscopy. HD technology produces incredibly sharp images. Extremely high light sensitivity and natural color reproduction shows every single detail. ENDOCAM Performance HD saves images at the touch of a button. 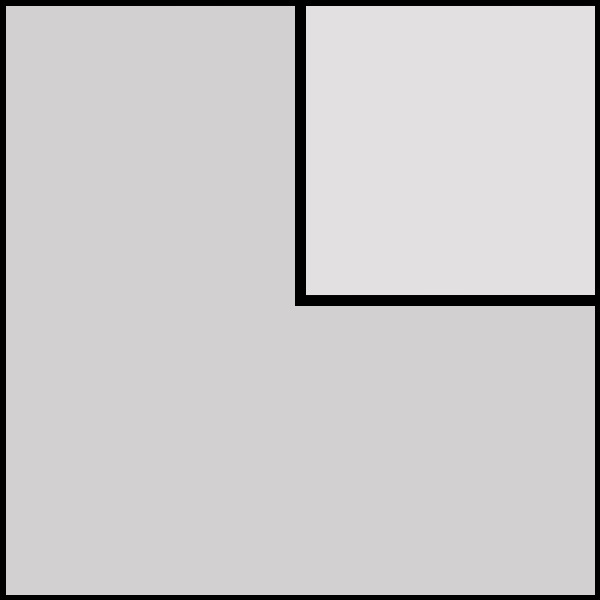 Triggered on the camera head itself, images and video sequences are transmitted to the USB flash drive. 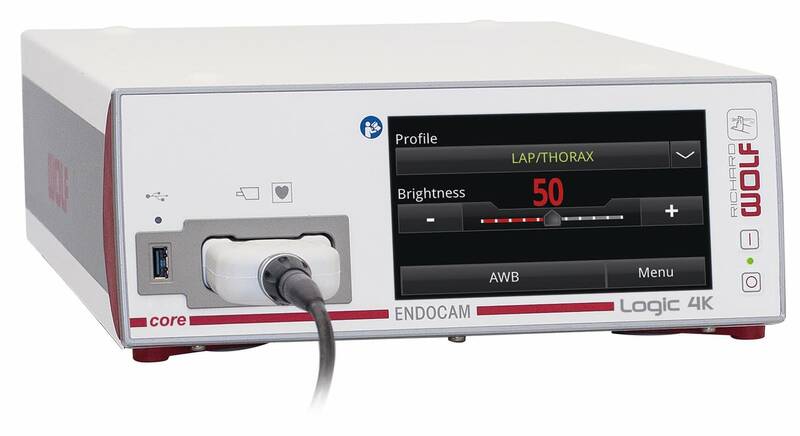 Endocam Flex HD is the innovative concept that fulfills the requirement of an easy-to-use, space-saving, and portable imaging system. 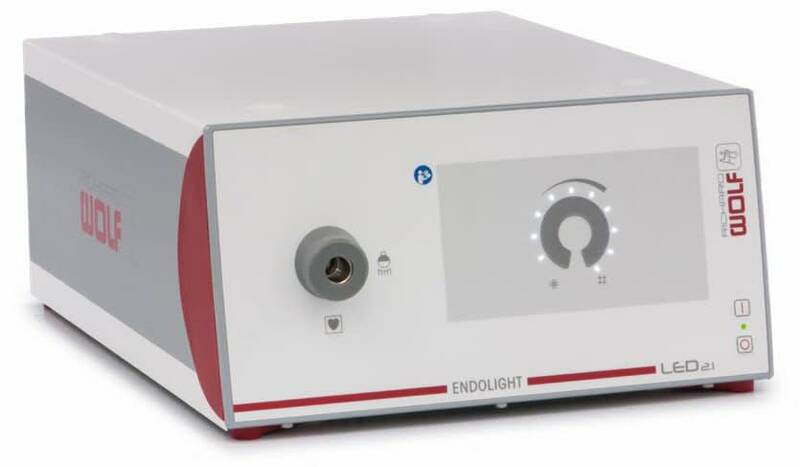 With universal connectivity to a large number of endoscopes, Endocam Flex HDallows the use of our one-of-a-kind flexible sensor endoscopes along with rigid endoscopes of every type – be flexible! An attractive price-performance ratio, combined with a customer-oriented service concept, allows Endocam Flex HD to fit into any budget. The new FLUID CONTROL 2225 suction and irrigation pump from Richard Wolf always offers you excellent sight and monitoring. Independently of the area of application, whether in gynecology, urology or general surgery, you have a license for flexibility. One click guides you to the relevant intervention – without any expensive fees. Interdisciplinary use in gynecology, urology, and general surgery. Simple selection of the relevant discipline prior to each procedure. Max. 1800 ml/min irrigation performance, depending on discipline and intervention. Max. 2000 ml/min suction performance, depending on discipline and intervention. Continuous monitoring and display of the fluid deficit throughout the entire intervention. Outstanding visualization during any procedure thanks to even irrigation flow. Fast exchange of fluid for optimum viewing conditions. 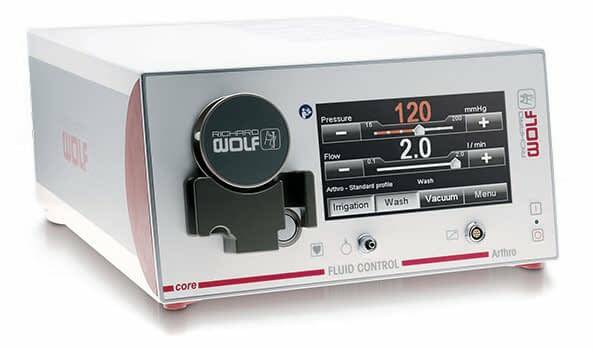 FLUID CONTROL Arthro is a new pump system for arthroscopy. The particular strength of this system lies in a practical combination of high performance and cost-effective overall concept. The new software and technical enhancements make the pump ideal for diagnostic and therapeutic arthroscopies. The system features a high pressure and fluid capacity. For a faster and improved view in the established Wash Mode and more flexibility in use. Design flow: up to 2 l/min. 45 l per minute? Performance is the key to perfect results. 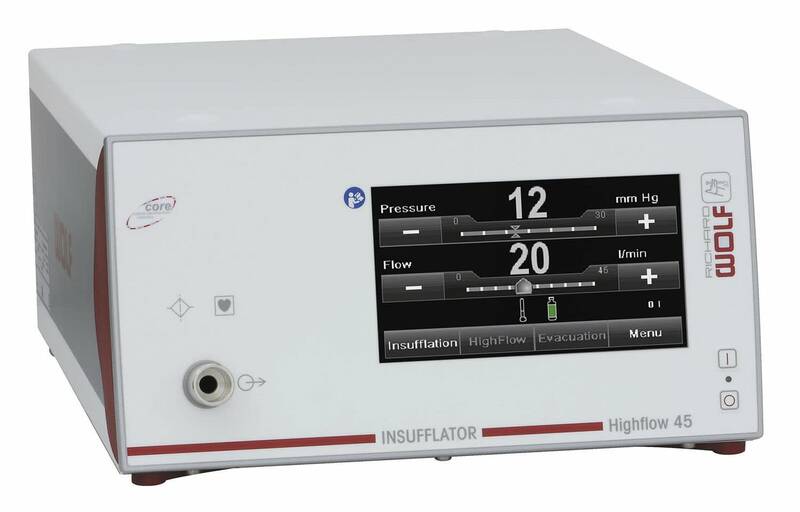 The new generation of insufflators offers surgeons both an incredible flow capacity of up to 45 l/min, as well as four different hardware versions to suit individual needs and an intuitive operating concept with a large touchscreen. This saves time, improves control and provides excellent support for the surgeon’s work.